Includes 9' Reading Steel Landscape Body. 1Not available with special financing, lease and some other offers. See dealer for details. 2Conquest % Cash Back. Stackable % Cash Back for customers who have owned or leased a 2005 or newer Non-GM Vehicle for a minimum of 30 days. Allowance Available on Retail Program info. Compatible with % Off and % Conquest Private Offer ONLY. All Programs Effective Until 4/30/2019 Unless Otherwise Indicated. 3Taxes and fees not included. See dealer for specs and details. 4Must qualify through GM Financial. Not available with special finance, lease, or some other offers. Take delivery by 04-30-2019. See dealer for details. 5Not available with special financing, lease and some other offers. See dealer for details. 1Conquest % Cash Back. Stackable % Cash Back for customers who have owned or leased a 2005 or newer Non-GM Vehicle for a minimum of 30 days. Allowance Available on Retail Program info. Compatible with % Off and % Conquest Private Offer ONLY. All Programs Effective Until 4/30/2019 Unless Otherwise Indicated. 2Taxes and fees not included. See dealer for specs and details. 1Not available with special financing, lease and some other offers. See dealer for details. 2Conquest % Cash Back. Stackable % Cash Back for customers who have owned or leased a 2005 or newer Non-GM Vehicle for a minimum of 30 days. Allowance Available on Retail Program info. Compatible with % Off and % Conquest Private Offer ONLY. All Programs Effective Until 4/30/2019 Unless Otherwise Indicated. 3Includes Reading Platform Body with 42" Racks. See dealer for specs and details. 4Must qualify through GM Financial. Not available with special finance, lease, or some other offers. Take delivery by 04-30-2019. See dealer for details. 5Not available with special financing, lease and some other offers. See dealer for details. 1Conquest % Cash Back. Stackable % Cash Back for customers who have owned or leased a 2005 or newer Non-GM Vehicle for a minimum of 30 days. Allowance Available on Retail Program info. Compatible with % Off and % Conquest Private Offer ONLY. All Programs Effective Until 4/30/2019 Unless Otherwise Indicated. 2Includes Reading Platform Body with 42" Racks. See dealer for specs and details. 1Not available with special financing, lease and some other offers. See dealer for details. 2Conquest % Cash Back. Stackable % Cash Back for customers who have owned or leased a 2005 or newer Non-GM Vehicle for a minimum of 30 days. Allowance Available on Retail Program info. Compatible with % Off and % Conquest Private Offer ONLY. All Programs Effective Until 4/30/2019 Unless Otherwise Indicated. 3Rugby 9' AirFlo dump body. Class 5 Pintle/Combo Hitch. Pull tarp. Double-acting 9-ton hoist. See dealer for full specs and details. 4Must qualify through GM Financial. Not available with special finance, lease, or some other offers. Take delivery by 04-30-2019. See dealer for details. 5Not available with special financing, lease and some other offers. See dealer for details. 1Conquest % Cash Back. Stackable % Cash Back for customers who have owned or leased a 2005 or newer Non-GM Vehicle for a minimum of 30 days. Allowance Available on Retail Program info. Compatible with % Off and % Conquest Private Offer ONLY. All Programs Effective Until 4/30/2019 Unless Otherwise Indicated. 2Rugby 9' AirFlo dump body. Class 5 Pintle/Combo Hitch. Pull tarp. Double-acting 9-ton hoist. See dealer for full specs and details. 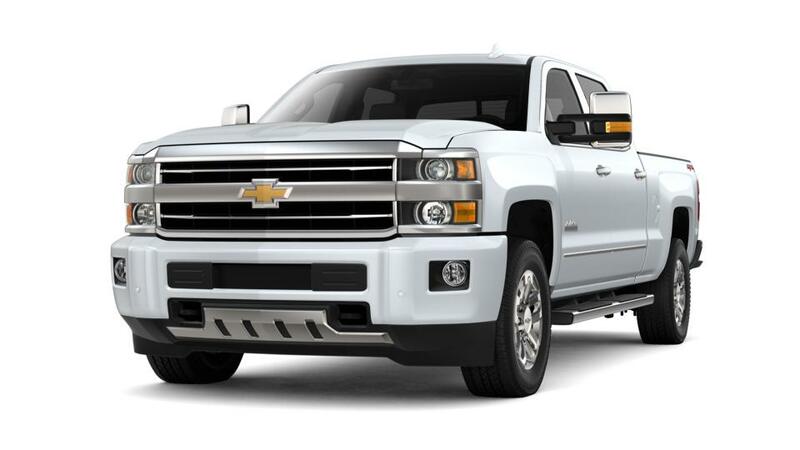 The Chevrolet Silverado 3500HD is a full-size, heavy-duty American work truck. 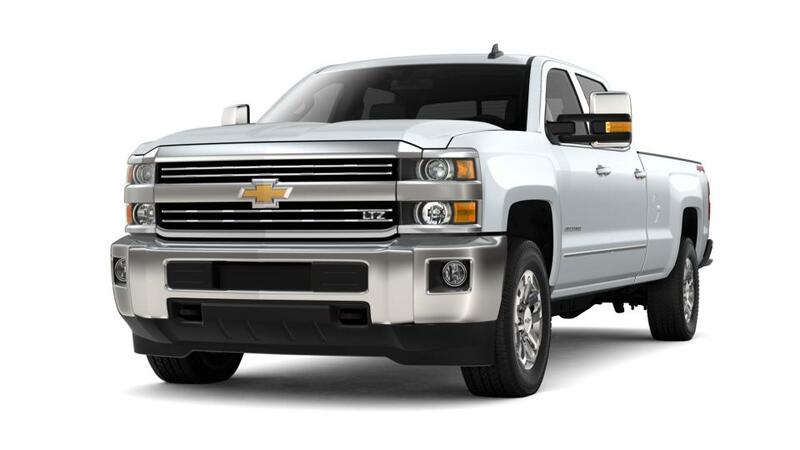 This impressive truck comes with the powerful V8 engine that works with the sophisticated trailering technologies to deliver phenomenal control and capability. This truck has been developed to provide you with control, safety, and assurance, as a result of its features like fifth-wheel or the gooseneck prep package. Enter a cabin that offers you the peace and tranquility you deserve after a hard day’s work; the comfortable interior consists of dual firmness foam seats and is fitted with sound-deadening materials and inlaid, triple-sealed doors. With advanced technology like the MyLink infotainment system, you can remain connected to everyone through your smartphone and can also initiate voice-activated calls and other commands. This performance work truck is worth all the hype, drop by our Pawling dealership, near New Milford and Poughkeepsie today! Check our hours and directions page to visit our dealership; we are waiting for you!